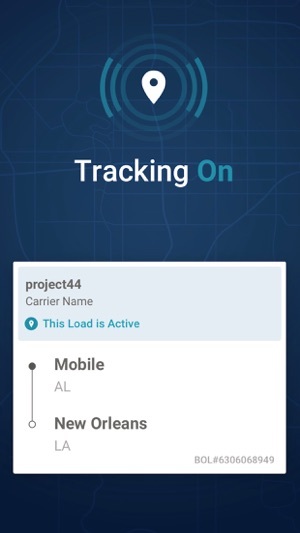 DriveView is an intuitive, free mobile application designed to provide real-time location visibility for active truckload shipments. Easy to install and effortless to use, DriveView communicates location and ETA information to carriers, brokers, shippers and other business partners while you are on the road. 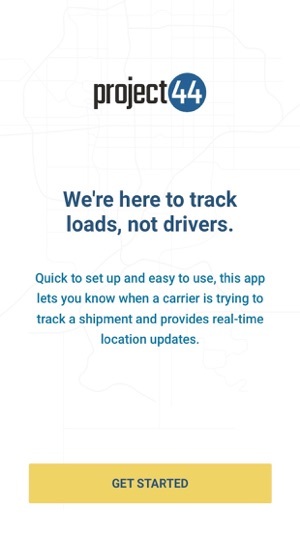 Designed to track your load and stay out your business, the app checks in with you as your start your trip and automatically shuts off when shipments are delivered.